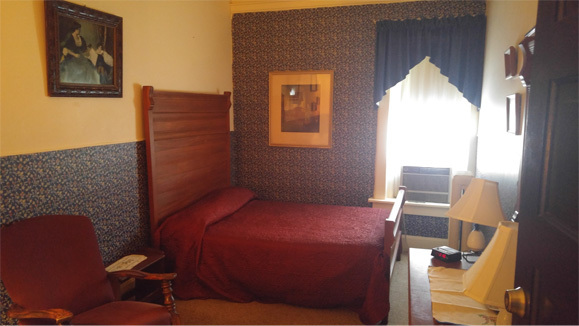 Antique full bed, shares a ¾ bath just down the hall. 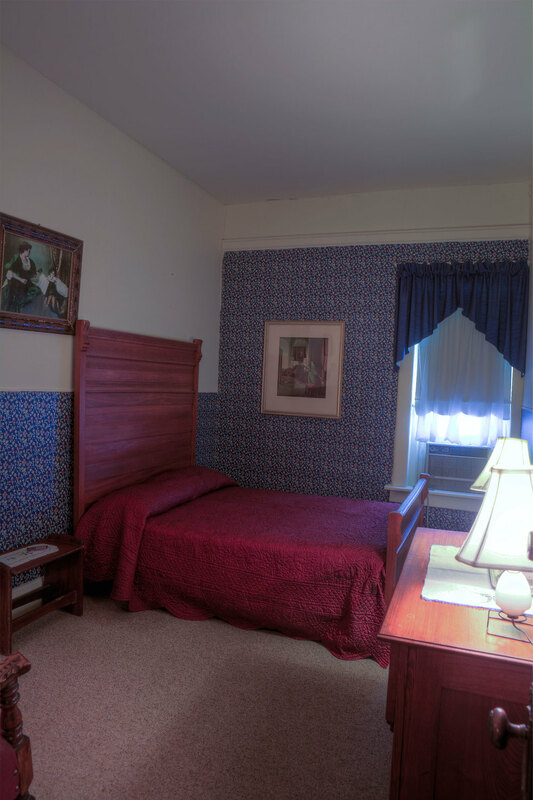 This room honors the Chautauqua movement of the late 19th and early 20th centuries. Allerton was one of the first Midwest sites where such speakers as William Jennings Bryan, Helen Keller, Edgar Bergen, and his companion Charlie McCarthy entertained huge crowds. Photos, literature, and memorabilia related to Iowa Chautauquas adorn the room.